My first manager had a poster on his wall that said, “There isn’t a lot of traffic on the extra mile,” a tenet of Customer Service. Today, that poster might read, “Why meet customer expectations when you could exceed them?” Exceeding expectations and going the extra mile are still important concepts for front-line employees, but not for the reasons many like to think they are. 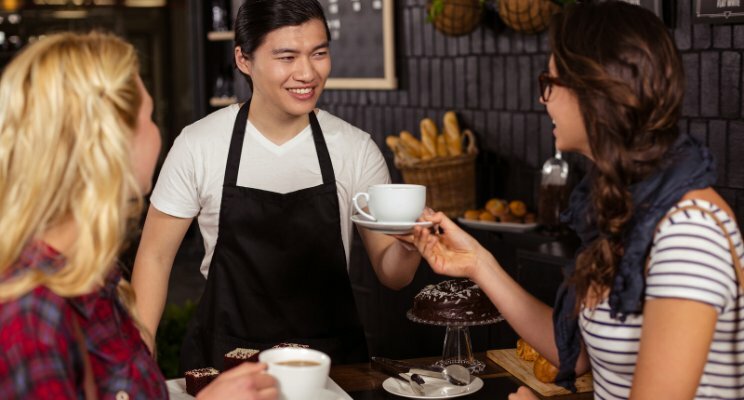 A few years ago, Harvard Business Review told us all that excellent customer service was not the foundation of customer loyalty, as we once thought, but instead a minor influence. The authors argued bad customer service had the most impact on loyalty—by destroying it. Therefore, delighting customers did not lead people down the path to customer loyalty; not hacking them off did. Moreover, HBR asserted that the path to customer loyalty was the easiest path of all. People love things to be easy. They want everything to be easy. From little decisions like which toothpaste to buy to big decisions like which index fund to invest in, they want to take the easy path to a sound decision. Not only that, when they have a problem opening the cap on said toothpaste or have questions about how to get eStatements for the index fund, they want an easy explanation or solution, and fast! In my latest book with co-author Professor Ryan Hamilton, we present seven imperatives to take one’s Customer Experience to the next level. The fifth imperative is, “Uncover the hidden causes and unintended consequences of customers wanting things to be easy. “The background to this imperative is simple. People are less likely to activate the energy needed to make rational decisions all the time. Instead, they rely on their intuitive thinking, which is fast and is based on emotion, to make many of their decisions. It’s easier than activating rational thought, which is slower and takes more energy than intuitive thinking.Whenever a person can make a decision-making shortcut, like buying out of habit, using a heuristic (which means an imperfect but practical thinking method) or “going with their gut,” they will. Most of us then tidy up afterward justifying their intuitive decision using rationale. Best of all, this process works pretty well most of the time for many people. Why? It is easy. The research by the HBR team revealed that people were loyal to organizations that solve customers’ problems quickly and easily. The article lists examples of organizations that were making it easy for customers by training front-line employees to remove obstacles in the Customer Experience and encouraging customers to use self-service channels. These organizations also helped the team members navigate the emotional Customer Experience a customer has. However, they didn’t stop there. Successful organizations also taught the front-line team how to foresee the next problem that customers might encounter and trained them to address that issue before it became a problem. Most importantly, these companies empowered the front-line teams to succeed in their jobs as well by removing metrics for job performance based on “average handling time.” Now the team had no obstacles themselves to making the Customer Experience easy for people. Delighting customers is never a bad thing; it’s just not the most important aspect of creating customer loyalty. Easy Customer Experiences foster customer loyalty. So, instead of training your team to jump through hoops to please customers, teach them to reduce the hoops customers jump through in the Customer Experience. After all, the easier time customers have with you, the easier it is for them to come back for more. 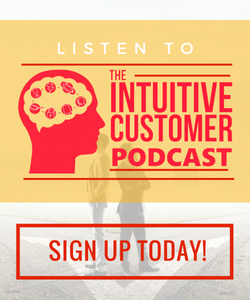 Learn more about creating customer loyalty by improving your Customer Experience. 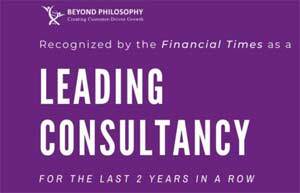 Register now for Beyond Philosophy’s Customer Experience Essentials training course.